When do we get a permanent centaur mount? I recently finished Desolace on my paladin. I have mixed feelings about it. A lot of it was uneventful, but I like seeing what happened to the centaur clans from classic. 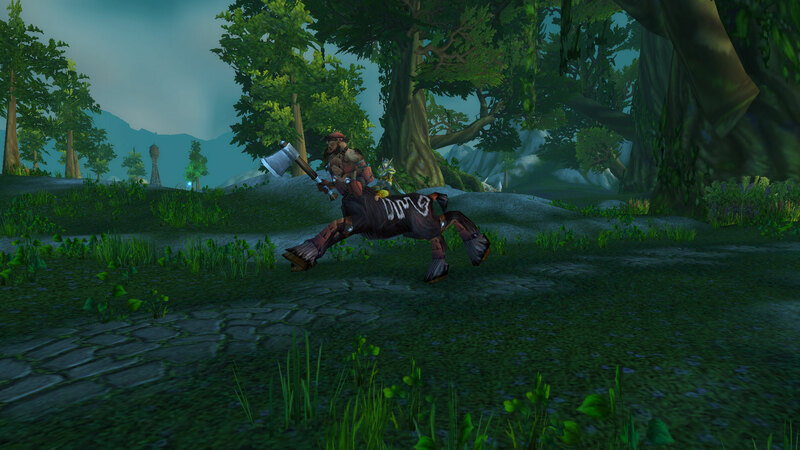 I never played this character in vanilla and wonder if our centaur faction choice from classic would alter the experience any now. Somehow I doubt it, but it would have been cool. 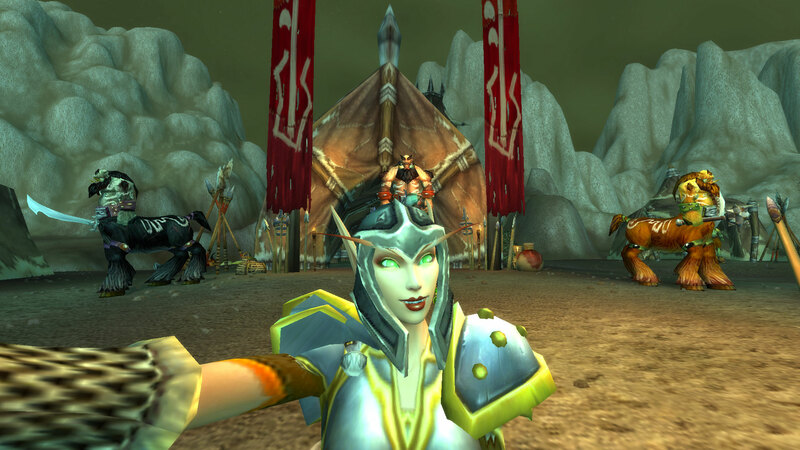 In the end, I got to help some centaurs, kill some demons, and take a selfie.